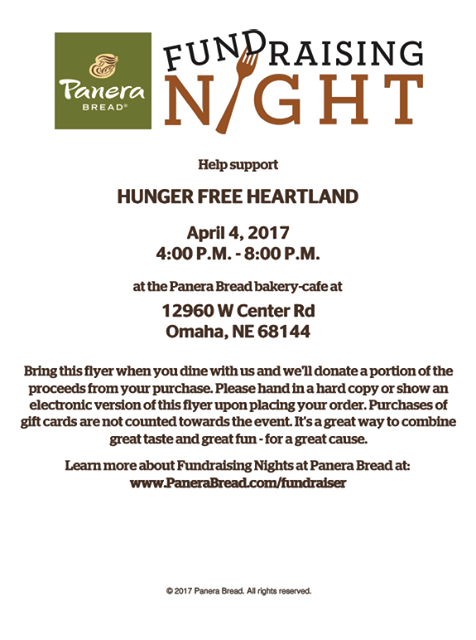 Panera Bread will do their part for Hunger Free Heartland on April 4 from 4pm to 8pm. Simply print or show the above flyer at the 129th and Center Panera location while dining the evening of April 4. A portion of your purchase will automatically be donated to Hunger Free Heartland! HFH does an incredible job of finding creative solutions to end childhood hunger in our community, but funding is still needed to continue supporting the many services and programs they provide for families in need. Join the Omaha Professional Firefighter’s Association for the MDA Steak Fry on April 5 hosted by MDA Omaha and Local 385. Lunch is served from 11 a.m. to 2 p.m. and dinner from 4 to 7 p.m. Eat in or carry out for just $12 per plate. Meal includes – steak, salad, potato, green beans, bread, onions and mushrooms. All proceeds benefit the Muscular Dystrophy Association of Omaha, serving Nebraska and Western Iowa. 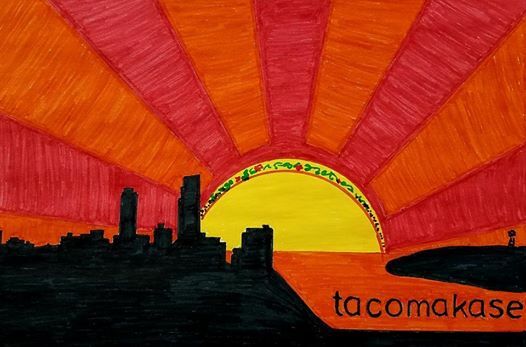 Block 16 will once again host Tacomakase Sunday, April 23. The already sold-out event will feature Six chef teams from Lot 2, Primrose Restaurant Corning IA, The Boiler Room, Mula, Block 16, Ota and TREAM. Chefs will offer an 18 course taco tasting menu. Tequila slushies and event merch will be available. The combined efforts of these Omaha scenemakers is sure to be nothing short of dramatic, exciting, and an absolute blast! Looking forward to seeing what they come up with next!